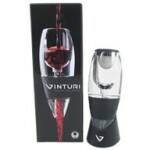 Wine Accessories - Murphy Beverage Co.
Decanters, chilling devices, aerators, and even wine stain removal spray are among our wine accessories. 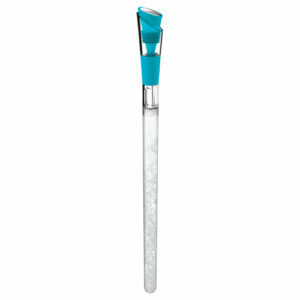 Find what you never knew you needed that you’ll never want to go without. The best way to recycle your wine bottles! 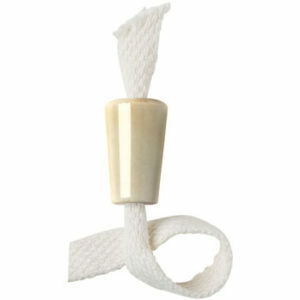 Just fill an empty bottle with any approved lamp oil, drop the bottle candle and wick in place and light! This traditional decanter has a broad base for maximum surface area exposure. 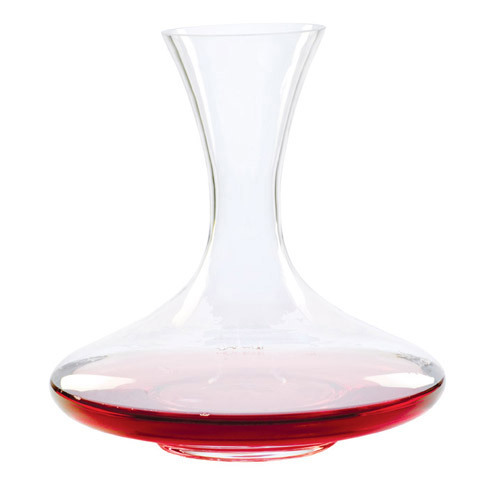 Capable of holding 67 ounces, this decanter is a True classic. 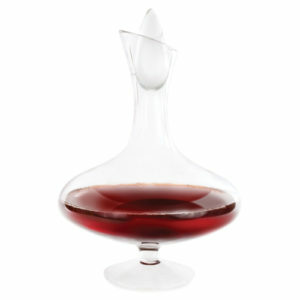 This unique standing decanter is a beautiful mix of decor and function. The broad base is perfect for aerating all your favorite wines, the slanted lip allows for easy pouring, and the elegant stopper adds a touch of style.